This time in monthly notes we cover design trends for interfaces, Apple steps up to iOS user interface templates game, learn Flexbox and Redux, something about microservices with Docker and see what GitHub has learned about CSP. Good explanation of Redux with React although the article uses it with React Native. Redux is quite simple in concept but you’ve to think differently how things work. Another option to Redux would be to use Mobx. 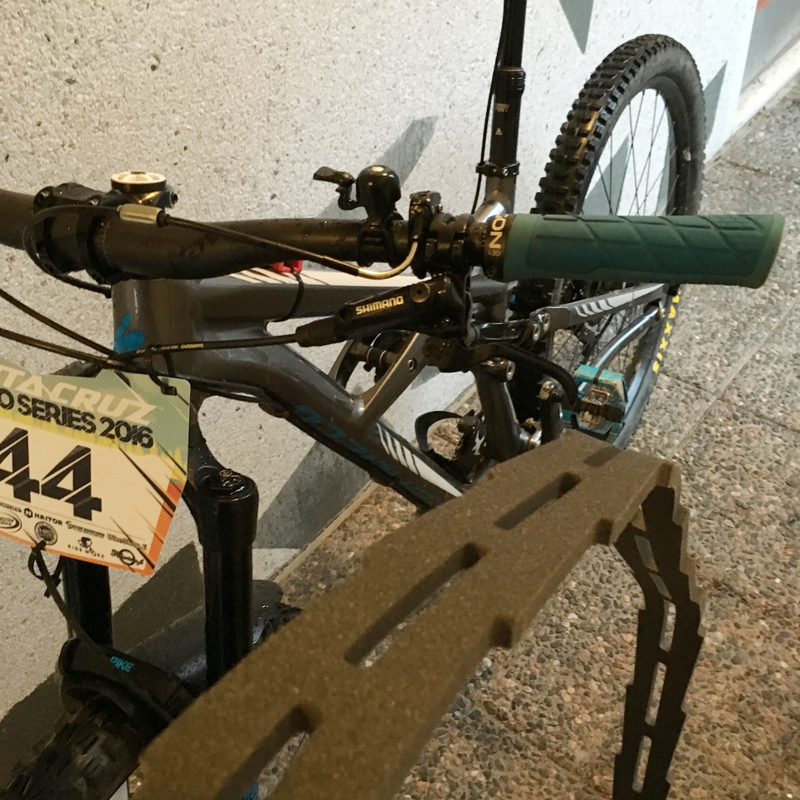 Finnish mountain biking expertise was awarded a couple of Design and Innovation Awards this year: Pole Evolink 140 and Huck Norris. The super long and slack Pole Evolink 140 bike throws up questions about geometry standards. And although not a new innovation with protecting your rims and tyres, the Huck Norris anti-pinch-flat insert is a plastic foam ring effectively protects your rims from dents and reduces the risk of burping. You can ride tubeless with an even lower tire pressure or even a lighter carcass, plus glean more grip. Last year I started writing Weekly notes series about interesting articles I come across from several software development related newsletters and while reading Twitter, Reddit and Hacker News. I planned to write them weekly but as practice showed it turned out to be monthly. One way of learning new things is to hear how others do things and get do ideas how to make things better. I’ve found that attending meetups and conferences are nice way to both freshen your thinking and get to know people working in the same field. Some of the meetups I went was about container orchestration with CoreOS which provided introduction, nice lessons learned and Kontena, CoreOS war stories. More interesting meetup in DevOps field was DevOps Finland Meetup goes Mobile where we heard how continuous delivery works for mobile applications at Zalando, learned mobile testing with Appium and what’s Qvik’s efficient mobile development cycle. At work I’m developing web applications mainly with React and Java but looking for better tools is always good. Modern Java is nice but using Kotlin is better although I didn’t get the opportunity to push it into production. Kotlin felt nice and somewhat similar to Swift. Doing microservices has last year gained more momentum and one good way to keep your docker containers small is to build them with Alpine Linux. Using minimal base image for you container is efficient both on size and having smaller footprint thus making the attack surface smaller. Alpine doesn’t use glibc but musl libc which may limit it use cases but e.g. Java and Node.js applications are running fine on top of it. In software field I deployed Piwik web analytics as we couldn’t use Google Analytics. Piwik seems to be nice and open source alternative for analytics and has this far worked nicely. HTTPS has become more affordable and even free with Let’s Encrypt SSL certificates. Setting up Lets Encrypt is relatively easy but using them needs also some automation with simple scripts. 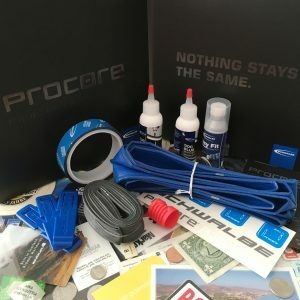 As much as I love software development I like mountain biking and last year some interesting technology was presented to protect your tires and rims: Huck Norris and Procore. Whereas Huck Norris is lightweight solution to puncture prevention Procore provides better protection and they both have their use cases. I’ve used Irssi for communicating with friends in IRC but I also tried to switch to using Weechat. Didn’t quite make the cut and nowadays IRC has almost lost to Telegram and Slack. What the year 2017 brings can’t be predicted but at least my personal goals will be learning React Native and doing some development also for Android. Mountain biking will have a big part in the Summer when the Enduro racing season starts and there’s couple of trips already planned.